Each sofa is hand built by old world craftsman taking care to provide high quality while providing exceptional value to our customer. Each piece is made-to-order and could be delivered to your home in less than 4 weeks. 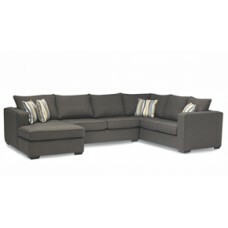 Every sofa receives a 25 year limited warranty on springs, frame and foam. 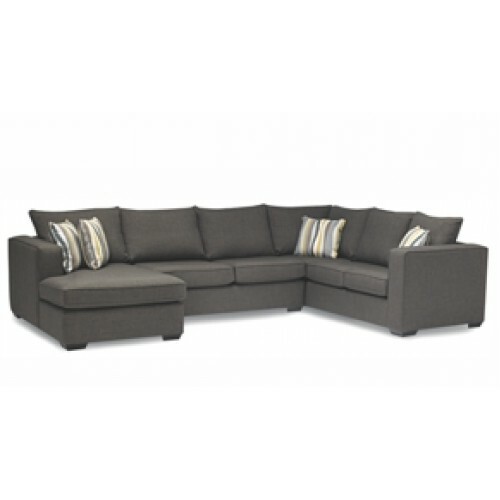 We offer more than 30 different sofas style and 100 different fabrics to choose from. Available in store purchase only.